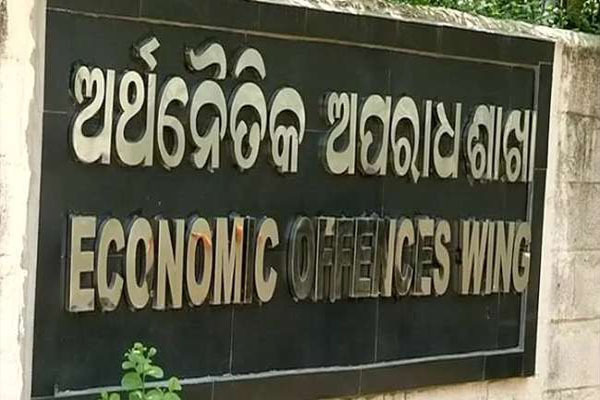 Bhubaneswar: The Economic Offences Wing (EOW) of the State Crime Branch has arrested four persons in connection with a fraud at Regional Medical Research Centre (RMRC) here. The four accused persons have been identified as Pandu Ranga Rao of Vishakhapatnam and proprietor of NVT Packers and Movers, Achyutnanda Das of Bhadrak and proprietor of Nirupama Travels, Ranjit Sadangi of Ganjam and proprietor of Spens and Vinod Kumar Singh of Mumbai and proprietor of Bindu Diagnostics. All the arrested persons were vendors and suppliers of RMRC. They were arrested after they were found guilty of misappropriating funds in connivance with the then RMRC stenographer Dilip Kumar Mohanty, who was accused of swindling Rs 1.22 crore. Mohanty was arrested on March 28, 2016. During investigation it was ascertained that the four accused persons had received funds illegally. Pandu Ranga Rao had received undue and excess amount of Rs 3 lakh while Achyutnanda had received Rs 13 lakh. Ranjit had received Rs 2.6 lakh while Vinod had received Rs 8.25 lakh in connivance with Mohanty by fabricating documents and using the same with an ulterior motive of causing loss of Government.